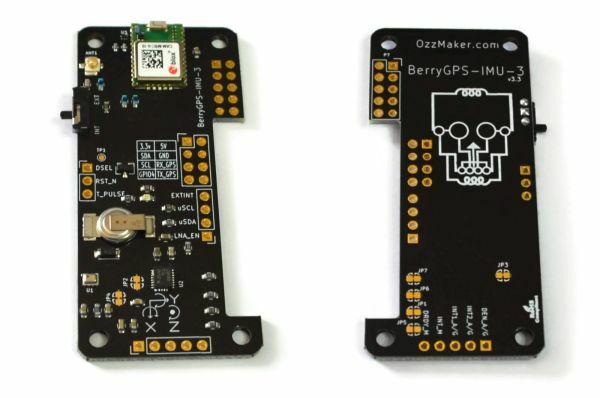 BerryGPS-IMUv3 has been specifically designed for the Raspberry Pi Zero. 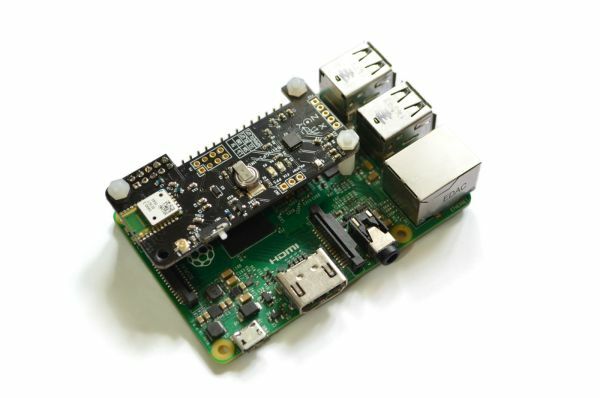 It is also compatible with all other versions Raspberry Pi. 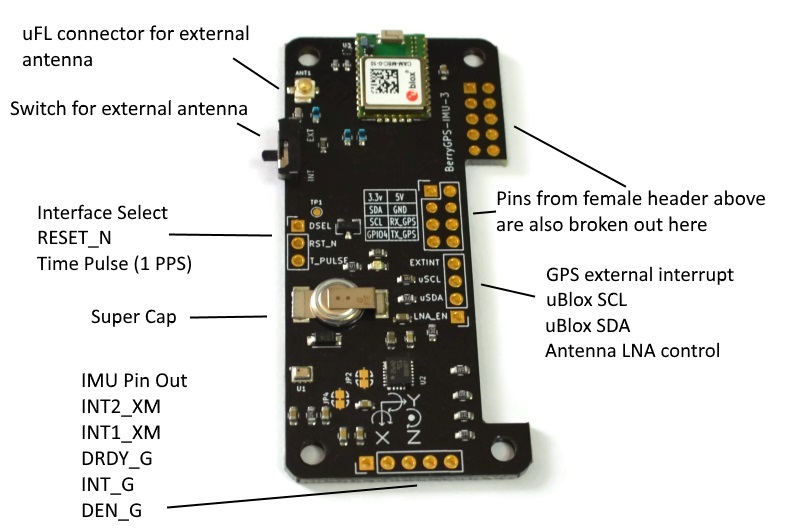 BerryGPS-IMUv3 is a GPS module which also includes all the sensors found in the BerryIMUv2. BerryGPS-IMUv3 uses the CAM-M8 from uBlox, which is an advanced high quality GPS module..
BerryGPS-IMUv3 comes with an inbuilt antenna. The SuperCap keeps the ephemeris data stored in the battery backup RAM for 2 hours. This allows for faster acquisitions when the module is power cycled. 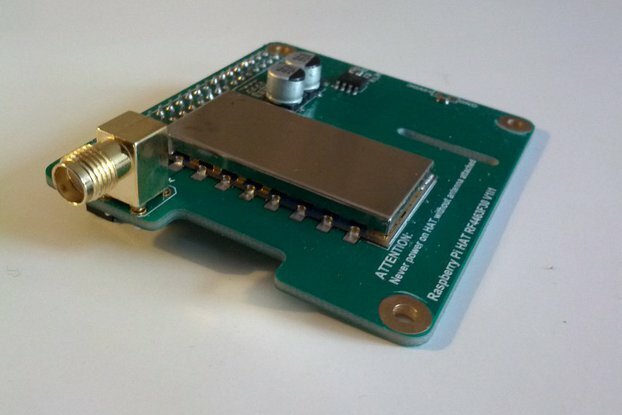 BerryGPS-IMUv3 also includes a uFL connector for an external antenna, which can be used when BerryGPS-IMUv3 doesn't have clear access to the sky. -Low current consumption, <200uA when using Periodic mode. -SuperCap to help store ephemeris data. An inertial measurement unit, or IMU, measures and reports on velocity, orientation and gravitational forces, using a combination of an accelerometer, gyroscope and a magnetometer. BerryGPS-IMUv3 is also fitted with a barometric sensor (BMP280) which can be used to calculate altitude. A temperature sensor is also included. IMUs can be found in devices like, quad copters, smart phones, segways, Wii Remote etc.. and are used to sense movement and orientation. 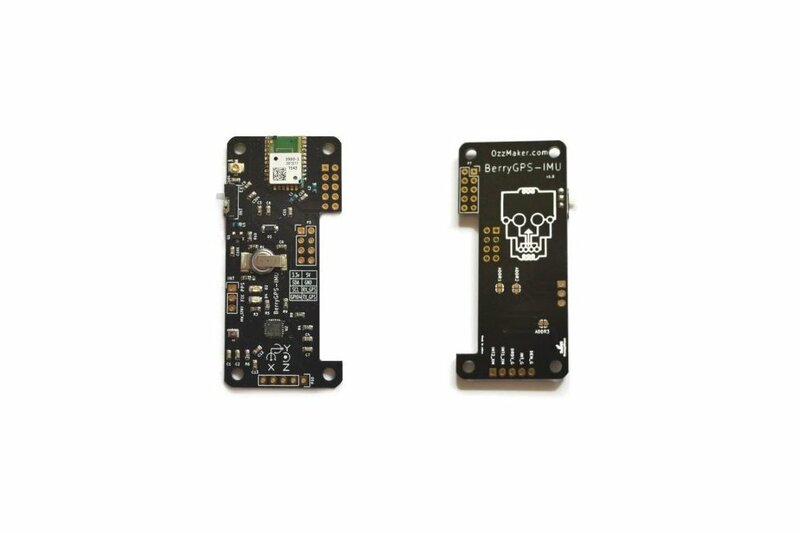 BerryGPS-IMUv3 should only be powered with a 3.3v power supply. We also have an optional external antenna. Connecting this antenna to your BerryGPS will improve its GPS reception by 28dB. An external antenna is useful your BerryGPS doesn’t have clear access to the sky. E.g. when used in doors. 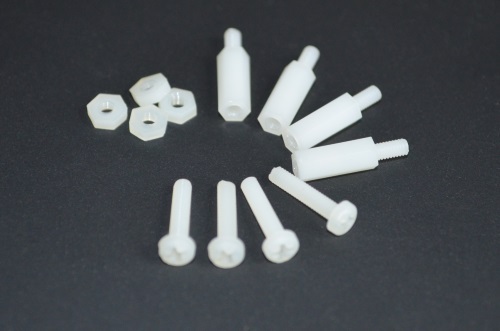 This antenna is waterproof and also has a magnetic base, it is 3 meters in length and uses a SMA connector. 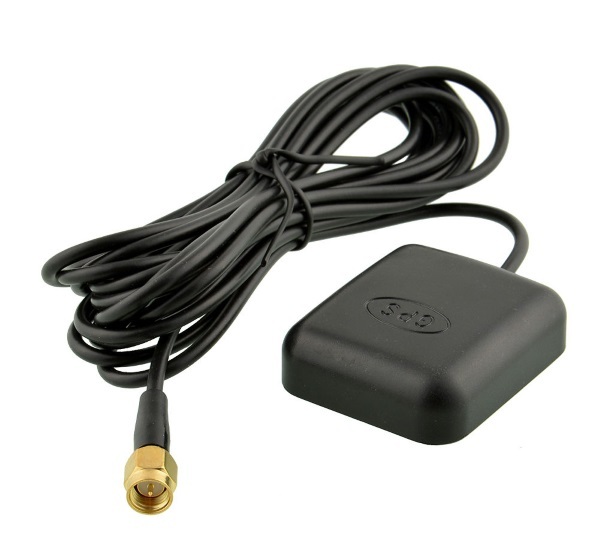 Comes with a uFL to SMA adapter to assist with connecting this antenna to a BerryGPS. Some very basic soldering is required to solder on the female header. If you would like us to solder the header for you (at no cost), please leave a note when ordering. This is a great GPS, with a lot of docs that make it really easy to code. However, the shipping was from Australia, which did take a long time. 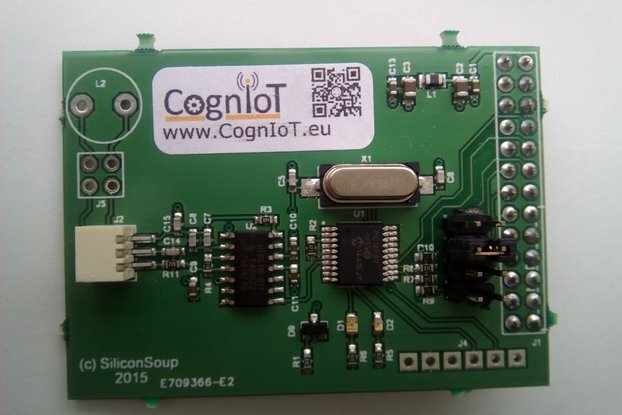 This is a great product for working with GPS and Inertial measurement. There is a lot of documentation and sample code which makes things easier and fun. The order arrived quickly.